Garcinia gummi-gutta is a tropica species of Garcinia native to Indonesia. Common names include garcinia cambogia (a former scientific name), as well as gambooge, brindleberry, brindall berry, Malabar tamarind, assam fruit, vadakkan puli (northern tamarind)and kudam puli (pot tamarind). This fruit looks like a small pumpkin and is green to pale yellow in color. It has recently received considerable media attention because of its purported effects on weight loss, although there is no clinical evidence to support this claim. 1. Hydroxycitric acid can decreasing the cholesterol and fatty acids. 2. 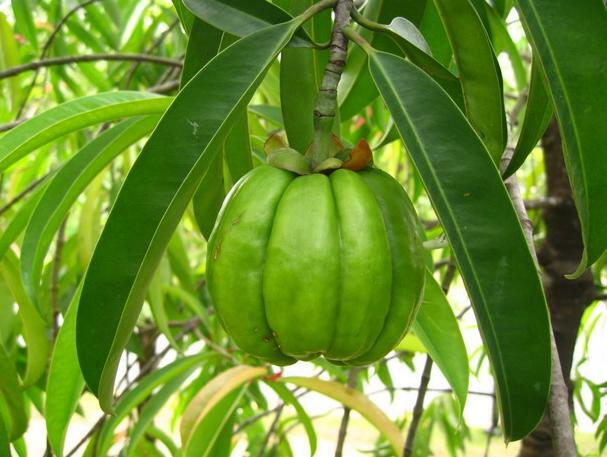 Garcinia cambogia hydroxycitric acid is useful in helping to control body weight. 3. Garcinia cambogia extract hydroxycitric acid used to regulating fat metabolism, inhibiting lipogenesis and promoting fat burning. Looking for ideal Hydroxycitric Acid Hca Manufacturer & supplier ? We have a wide selection at great prices to help you get creative. 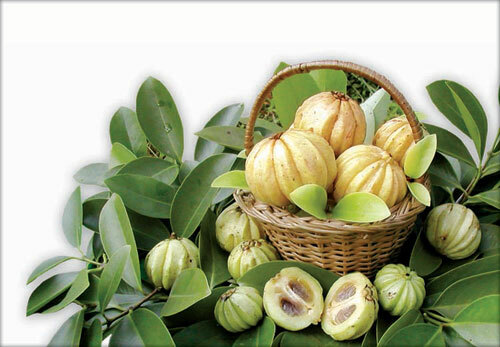 All the Pure Garcinia Cambogia Extract are quality guaranteed. 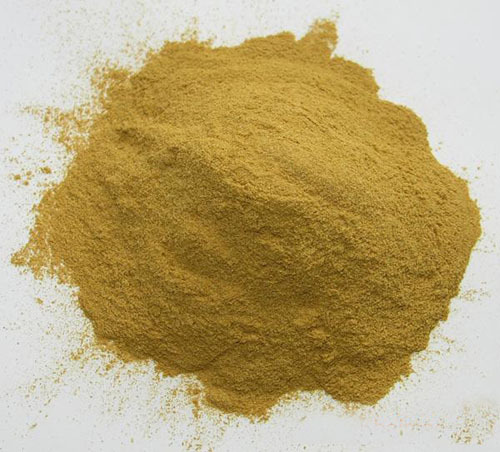 We are China Origin Factory of Garcinia Cambogia Extract Powder. If you have any question, please feel free to contact us.